C-SERVEES aims to boost a resource-efficient circular economy in the electrical and electronic (E&E) sector through the development, testing, validation and transfer of new circular economic business models (CEBMs) based on systemic eco-innovative services that include: eco-leasing of EEE, product customization, improved WEEE management, and ICT services to support the other eco-services. ICT tools (relying on QR codes) will be developed as the driver of the proposed eco-innovative services to take full advantage of the potential and synergies of two major revolutions of our time: the circular economy and the Industry 4.0. The project will thus contribute to transform the E&E sector into circular and 4.0, raising new opportunities for end-users (such as their involvement in design or the access to a product as a service) and for social and solidarity economy (conducted by NGOs, like EMAUS, which employ people at risk of social exclusion to repair and prepare WEEE for re-use). The techno-economic, environmental and social viability of the new CEBMs will be validated through demonstrations dealing with four target products belonging to different EEE categories: large household appliances, IT equipment, telecommunications equipment, and consumer equipment. 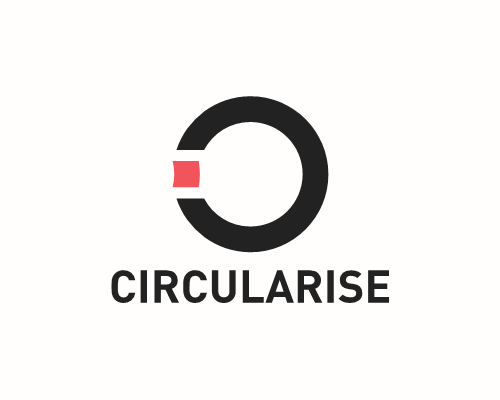 A circular business reference model for the E&E sector will be developed based on circular economy principles and stakeholders’ requirements. The reference model will be further tailored to each product targeted in the project: washing machines, toner cartridges, telecom ALM products and TV sets/displays. Performance indicators: by M12 guidelines for circular economy models in the E&E sector will be delivered (after validation by an External Advisory Board); by M15 the circular economic business reference model for the E&E sector will be ready and by M21 the CEBMs for four EEE will be ready (once reviewed by industry). ICT tools (using zero-knowledge protocol) will be developed in sprints with industry partners that will test them to provide feedback and validate their features and functionalities: life-cycle tracking of EEE, end-users feedback, interactive user and repair manuals, warranty tracking, consumables management, WEEE management protocols for re-use or recycling. Performance indicators: A minimum viable product of these ICT tools will be delivered by M21, while the expanded version with services and functionalities required by actors in each EEE value chain will be ready by M24. 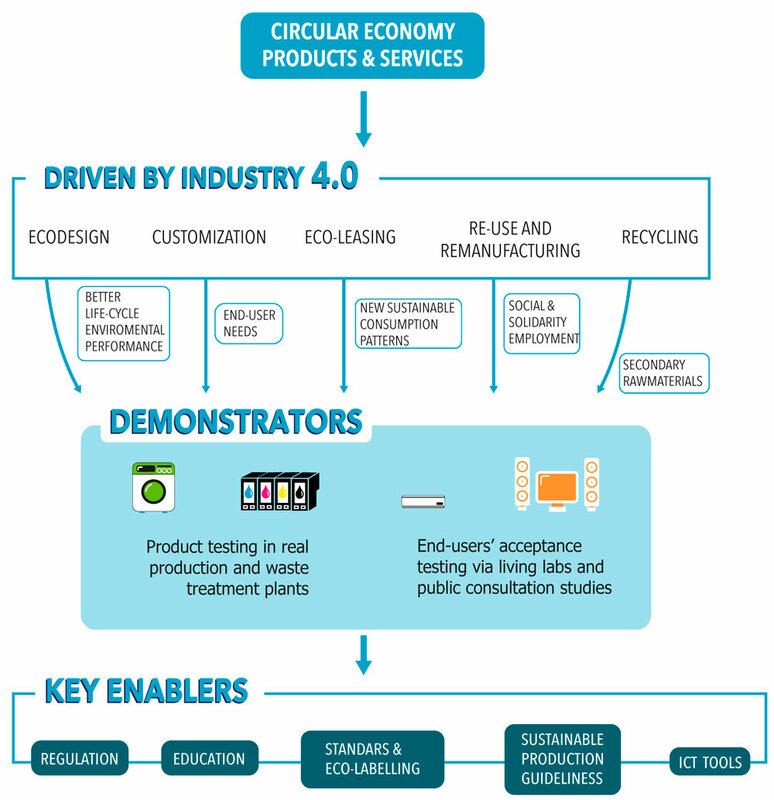 The new CEBMs will be implemented through four demonstrations involving the whole life cycle of the target products, their associated value and supply chains and the proposed eco-innovative services: eco-leasing, product customization, improved WEEE management, and ICT services. Performance indicators: by M45 the demonstrations will have been conducted with 100 washing machines, 10,000 toner cartridges, 200 telecom ALM units and 100 TV sets/displays. The techno-economic, environmental and social feasibility of the four target products and related eco-services will be determined by means of life-cycle sustainability assessment. Performance indicators: preliminary environmental, economic and social analyses will be completed by M27, while final life-cycle sustainability results will be available by M45. Key enabling tools will be developed, shared and discussed with relevant stakeholders to boost the replication and transfer of the new CEBMs and services across the EU. Performance indicators: ecodesign guidelines for knowledge transfer to EEE industry completed by M30, position paper with recommendations for policy makers by M45, and proposal for circular economy standardization by M45. The project knowledge and results will be managed and protected. Business and exploitation plans will be delivered for all key exploitable results to map the post-project phase. A comprehensive dissemination and communication campaign will be designed and implemented to ensure that knowledge on best practices is exchanged. Performance Indicators: by M8, a comprehensive communication & dissemination plan will be completed, which will be executed during the whole project with at least 3 informative workshops and 34 publications. The Consortium of C-SERVEES will be coordinated by partner AIMPLAS. The project management structure has been conceived to ensure the competent industrial, scientific and business management of the C-SERVEES project and to enable efficient and effective integration and communication throughout the management chain. C-SERVEES project success will be strongly based on the close interaction and equilibrated partnership of SMEs and large companies (65%) plus research centres and other organizations. 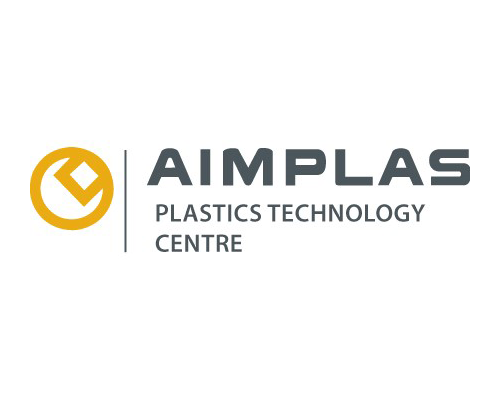 AIMPLAS’ fields of work are related to technological research and development on thermoplastic and thermosetting plastic materials & products, its transformation processes and their recyclability and sustainability. AIMPLAS generates new knowledge and technologies that can be transferred to companies in order to help them to increase their effectiveness and competitiveness. 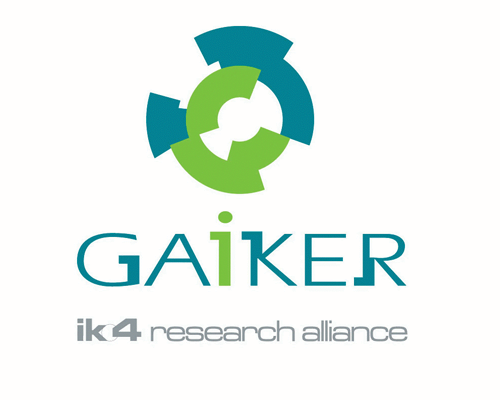 GAIKER Technological Centre, located in the Technological Park of Biscay (Spain), is devoted to the up-take of own knowledge and to the development of new technologies that are later transferred to customers coming from sectors such as the Pharmaceutical Industry, Chemical Industry, Human and Animal Health, Engineering and Consultancy Firms, Public Administrations, Automotive Industries, Construction, Packing and Packaging, and Home Appliances, amongst others. The School of Civil and Building Engineering is one of the largest multi-disciplinary engineering schools in the UK. 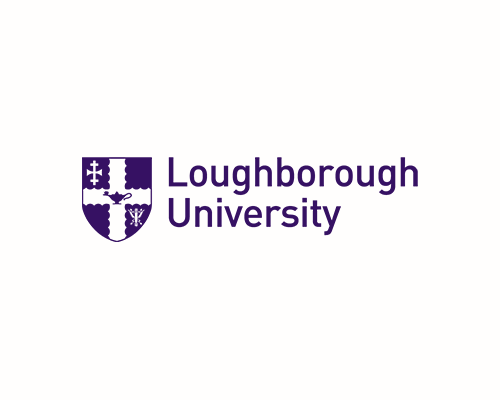 According to the latest independent national Research Excellence Framework (REF December 2014), 95% of our research was rated as world-leading or internationally excellent for its influence on society, the economy and policy and it ranked first in the UK in Architecture, Built Environment and Planning in terms of its research environment. 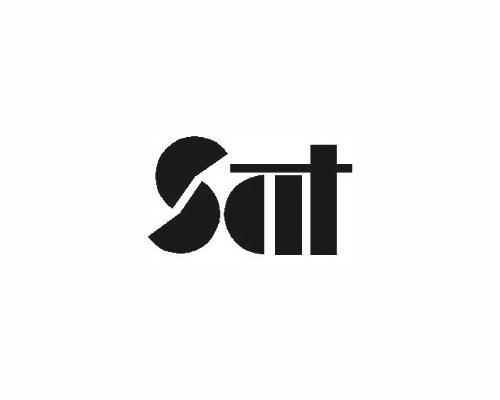 SAT was founded in 1996 as a non-profit research and technology-transfer organisation, located in Vienna. The different activities embrace research, development and technology transfer as well as training in resource efficiency with European industry. The organisation serves various small- and medium-sized recycling and re-use companies as well as large enterprises from the electronics sector (e.g., Apple, Continental, Dell, Fujitsu Services, IBM, Lenovo, Mitsubishi, Motorola, Nortel, Philips, Schneider, SEB, Siemens, Sony) in order to reach full legal compliance at minimum cost. Lexmark International, Inc. was founded in 1991 and became quickly established as a top global provider of printing solutions. 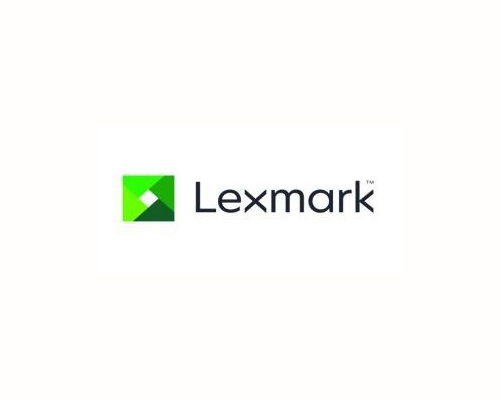 With its global headquarters located in Lexington, Kentucky, Lexmark has a long history of research and development focused on connecting unstructured print and digital information across enterprises with the processes, applications and people that need it most. 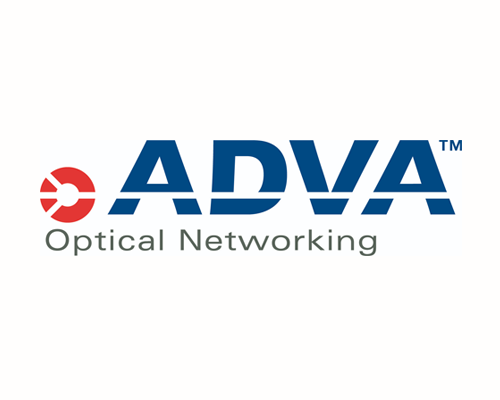 ADVA Optical Networking is developing and producing new technologies for tomorrow's telecommunications networks. Our intelligent hardware, software and services have been deployed by several hundred service providers / network operators and thousands of enterprises worldwide. Over the past 20+ years, our innovative connectivity solutions, based on Wavelength- Division Multiplexing (WDM) transport, Ethernet aggregation and demarcation, synchronization, encryption and monitoring equipment and the related management, control-plane and SDN software, have helped to drive our customers’ networks forward. Arçelik acknowledges that sustainable achievement is not possible without investment in R&D. Hence, Arçelik is strongly investing in R&D; it has 10 R&D centres with over 1000 personnel and fully equipped test laboratories, and is Turkey’s leading producer of technology and patents. 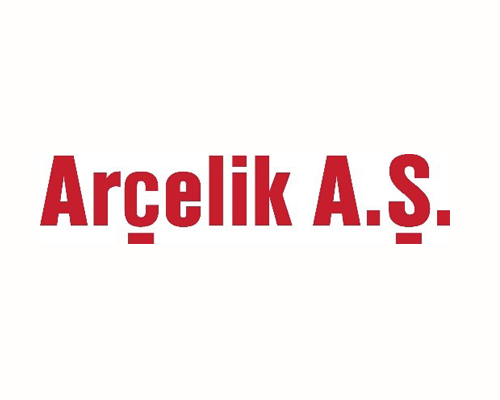 Arçelik owns more than 1/3 of the patents produced in Turkey and it is the only Turkish company in the World International Property Organisation’s listing of the top 500 patent applicants. RINA provides a wide range of engineering services covering the whole project life cycle from feasibility and specialized technical studies to conceptual and detailed design, prototyping and testing, project management, site engineering as well as operation and maintenance management. Innovation is a key element in RINA engineering developments in the Energy, Transport & Infrastructure, Marine and Industry sectors. 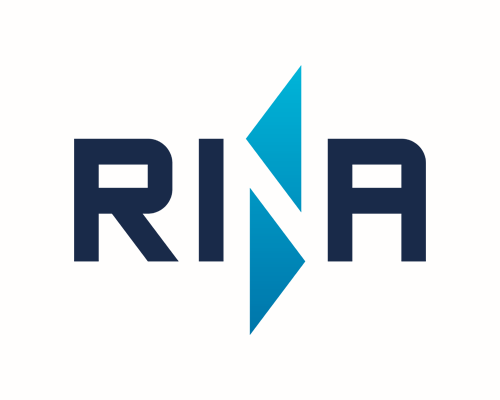 In the Certification and Regulatory business, RINA has issued more than 36.000 product certificates, delivered more than 28.000 management systems certificates and performed 150.000 laboratory tests. Emaús is an organization with over 30 years of experience in Spain, working already in Pais Vasco, Asturias and Galicia. Its mission is to promote and accompany transformation processes, individual or collective, in the social, economic and environmental fields. The organization is committed to improving the living conditions of people with risk of exclusion. 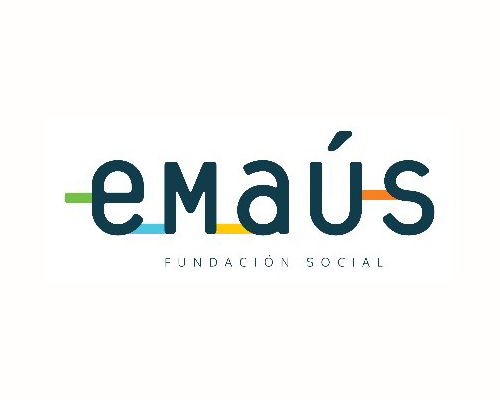 Emaús works with social innovation. 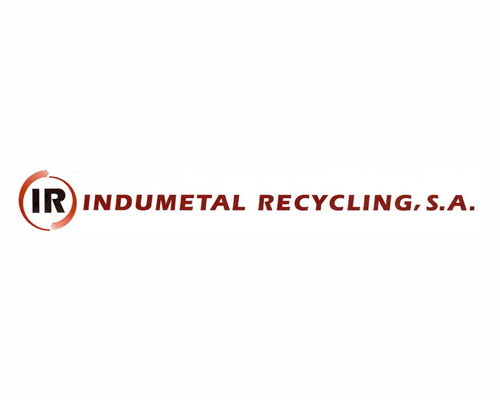 Indumetal Recycling S.A. (INDUMETAL) is a specialized industry with an extensive experience in the integral handling of WEEE (Waste Electrical and Electronic Equipment) and complex scrap including: logistic services, on site dismantling of industrial facilities and decontamination and recycling. Once the equipment has been decontaminated, the processes give the company the possibility to obtain a high percentage of materials and useful components for their reincorporation into the market as secondary raw materials. The mission of the WEEE Forum is to (i) optimise the operational efficiency of the member organisations' WEEE management systems, while striving for excellence and continuous improvement of their environmental performance, (ii) provide a platform for co-operation at European level and the exchange of best practices, (iii) develop standards and technical specifications to fulfil producer responsibility on behalf of producers, (iv) assist its members in the development of their activities in a sustainable manner within the existing regulatory and legislative framework, (v) create a forum of support and knowledge for our members to make expert and constructive contributions to the general debate on the management of electrical and electronic waste. We already have the technology to recycle, but there is no efficient way of identifying and sorting waste streams. Our current recycling efforts do turn scrap into new materials, but these are of a lower quality than the input. We cannot use the secondary raw materials for the same purposes as the original. It is our goal to overcome the communication barrier that is limiting current and future progress towards a sustainable economic model: the circular economy. 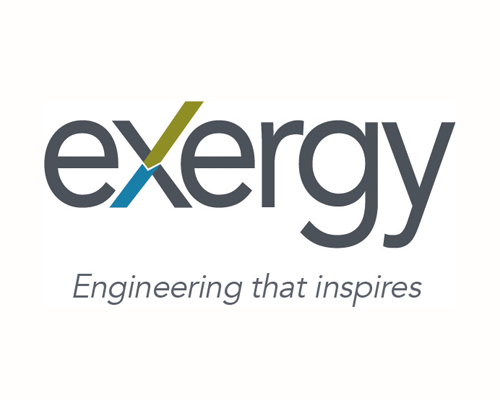 EXERGY is a leading engineering and technology company that inspires innovative solutions across the globe that contribute to its goal of a low carbon, sustainable future in two main areas: 1) Green Building and Cities: Construction/Installation, Architectural BIM, Energy Efficiency, Renewable Energy and 2) Sustainable Processes: Bio-Materials & Bio-Fuels, Process Engineering, Circular Economy and Exergy Analysis. The company wants to imprint change in industrial manufacturing through 3D printing. We believe that 3D printing will change the paradigm of mass-production, bringing it closer to the individual consumer, in such a way as to take us into a more leisureoriented society. We consider personal creative expression to be a way to the future, unlike any economic theory that, during the last few years, has left us with no space for breathing creativity and inspiring innovation in other types and forms. 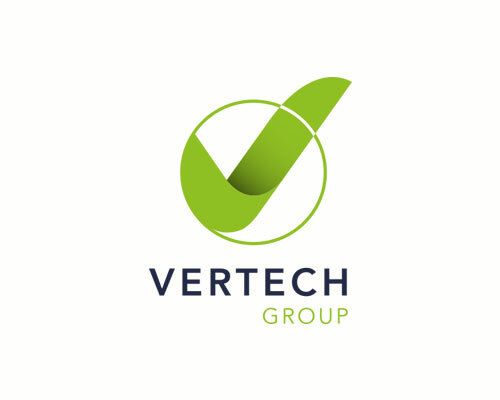 VERTECH GROUP (Vertech) is a French research intensive SME with business focus on High-Tech Environmental Consultancy, International R&D Consultancy and Market Research and business development. Vertech aims to create value by supporting and advising private and public organizations in various sectors (e.g. recycling, energy and waste treatment), and regions to get from research to market. Dr Bernd Kopacek heads the Austrian Society for Systems Engineering and Automation, one of the leading research organisations in electronics and the environment, in Vienna as Managing Director since 1997. Besides that, he runs his own small group of companies in Austria and Romania specialising on electronics recycling, recycling precious and rare metals as well as re-use of IT equipment and mobile phones since 1999. In 2007 and 2008 he has been appointed as International Consultant by the International Finance Corporation (part of the Worldbank group) to set up an efficient WEEE solution for Southeast Europe. In 2011 his contract with IFC has been enlarged also to India and 2018 to Pakistan. Since 2011 Bernd teaches “Resource Efficiency” and “End-of-Life Management” as part-time Lecturer at Vienna University of Technology. Bernd graduated in Mechanical Engineering at Vienna University of Technology in 1993, received his Master of Science degree in Engineering Management from Oakland University in Rochester, Michigan, USA in 1996 and finally his PhD from Vienna University of Technology in 1999. Bibiana Ferrari is the managing director and CTO of Relight and cooperates with the main Italian producers´ consortia involved in many technical and operational projects regarding the new Italian scenario generated by the WEEE legislation. She is very active in the Circular Economy field thanks to her participation in the Confindustria Green Economy Network. She is Vice President of Italian Association of recyclers and member of the Steering Committee of AFIL, cluster for the Italian manufacturing sector. 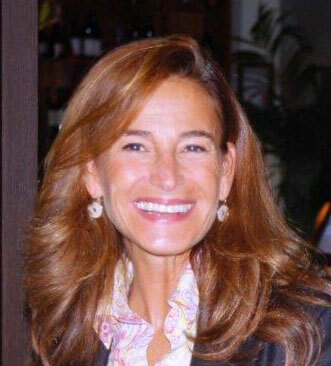 In 2011 Bibiana Ferrari has been declared Ufficiale della Repubblica Italiana by the Italian president Giorgio Napolitano, for having contributed to safeguard the environment through her WEEE recycling work in Relight. Christian Hagelüken is Director of EU Government Affairs at Umicore. From 2003-2011 he was head of Business Development in Umicore’s Precious Metals Refining business unit. Before, he held various management positions in the precious metals department of Degussa AG. Christian has contributed to numerous books, scientific journals and conferences with a focus on (precious) metals recycling, sustainable metals management and circular economy. He represents Umicore in policy initiatives, associations, expert groups and scientific panels, among others the UNEP Resource Panel, the European Innovation Partnership on Raw Materials, and the German Acatech working group on resources for energy applications. Christian holds university degrees in mining engineering and industrial engineering from RWTH Aachen, Germany, where he also received his Ph.D. in 1991. Dr Colin Fitzpatrick is a Senior Lecturer in the Department of Electronic & Computer Engineering at the University of Limerick, Ireland. His research centres on sustainable lifecycle engineering with an emphasis on electrical and electronic equipment. He has conducted numerous projects on topics including electronics reuse, preparation for reuse of WEEE, planned obsolescence, critical raw materials, electronics repair, repurposing of WEEE, WEEE management, eco-design & conflict minerals among others. Dr Constantin Herrmann is principal consultant and team leader metals, manufacturing and electronics at thinkstep AG (formerly PE INTERNATIONAL) in Stuttgart. As a principal consultant Herrmann coordinates subjects such as Circular Economy (CE), Product Environment Footprint (PEF), sustainable electric and electronics as well as sustainability assessment of materials, products and systems. He provides track record since 1997 on solutions for environmental and sustainability assessment first in electronics and today in various sectors such as metals and machine tool industry. In particular he is responsible for project and strategy development around sustainability aspects of metals, semi-finished metal products, electric and electronic components, products, equipment and systems, machine tools, power tools, automotive equipment, home and living appliances and batteries. 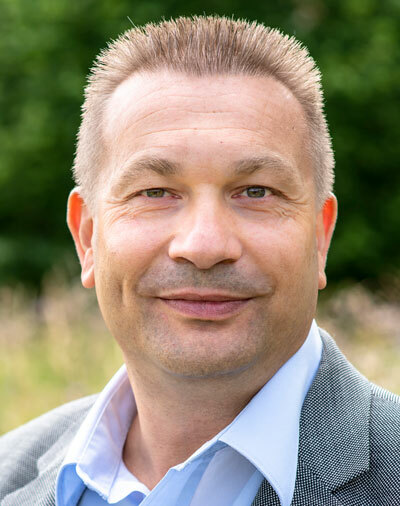 Constantin has a PhD in mechanical engineering and over 20 years of experience in strategic Eco-design, Carbon Footprint/ LCA and EPDs, integration of product related sustainability aspects into company processes and profitable business applying Life Cycle Thinking and Circular Economy principles. 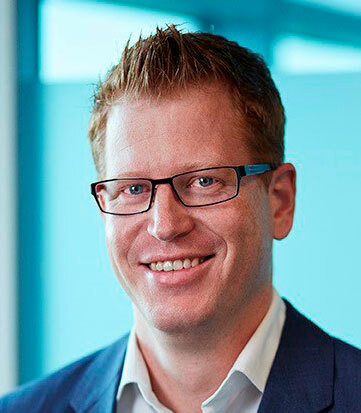 Eelco Smit is a Senior Director at the Philips Group Sustainability team where he is responsible for all eco-design, compliance and continuous improvement activities. Furthermore, he is responsible for the sustainability performance of the Personal Health Business groups in Philips. In recent years he has actively worked on the implementation of the Circular Economy program at Philips with a specific focus on business model innovation, circular product design and increasing the use of recycled plastics In C-SERVEES advisory board Eelco represents Philips at Industry Associations APPLiA (formerly known as CECED) and DIGITALEUROPE where he is actively involved in the lobby work on waste legislation in Europe. 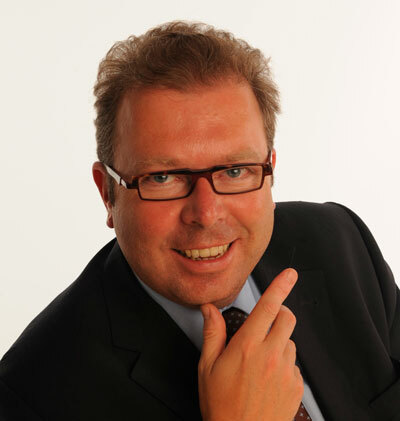 Filip Geerts is the Director General of CECIMO, the European Association of the Machine Tool Industries. He is a professional in international, EU and national public and regulatory affairs. He is specialised in the management of corporate and governmental affairs departments of companies, national and EU trade associations and non-profit organizations. He was deputy-director for the largest Belgian association for the technological industry. Previously he worked as public and regulatory affairs manager for IBM Europe, Middle East and Africa and was secretary general for numerous European trade associations in e.g. the ICT, the electro-medical, lighting and environmental sector. He has obtained degrees from Insead Fontainebleau and Singapore, London School of Economics, Vlerick, College of Europe, The Catholic University of Louvain-la-Neuve and the Catholic University of Leuven as in commercial engineering. 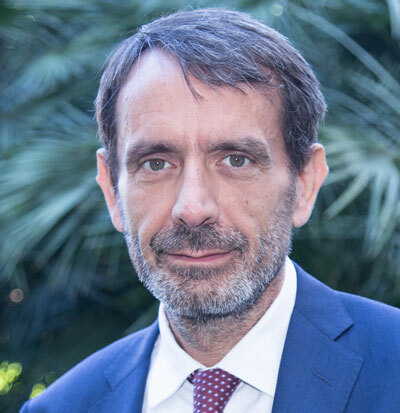 Giorgio Arienti is the General Manager of Ecodom, a private non-for-profit consortium, founded in November 2004 by the most important producers of large domestic appliances operating on the Italian market and representing about 60% of the large household appliances sector. 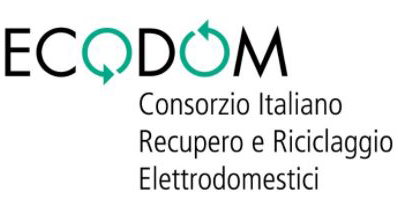 Ecodom is the largest Italian producer responsibility organisation dealing with WEEE (Waste of Electrical and Electronic Equipment). From March 2007 to October 2010, Arienti held the position of President of the WEEE Coordination Centre (the Italian clearing house), an organization formed by Ecodom and by all the other producer responsibility organisations. In April 2018 he has been appointed again President of the WEEE Coordination Centre. Since April 2012 Arienti is member of the Board of the WEEE Forum, the European Association of WEEE producer responsibility organisations. Ignacio started his professional career in the Chemical sector in 1995 joining the RTD sector in 1996 as environmental researcher focusing on industrial pollution. He joined the European Commission/JRC/IPTS in 1998 developing his work in the Sustainable Production and Consumption Unit dealing with IPPC, Water and Waste/Recycling legislation, ETAP, ETV, etc. Between 2005 and 2016 he dealt with European affairs, projects, and initiatives regarding environmental issues, circular economy, industrial pollution, resources efficiency, recycling, environmental policy at the Energy and Environment Unit of Tecnalia Research & Innovation. 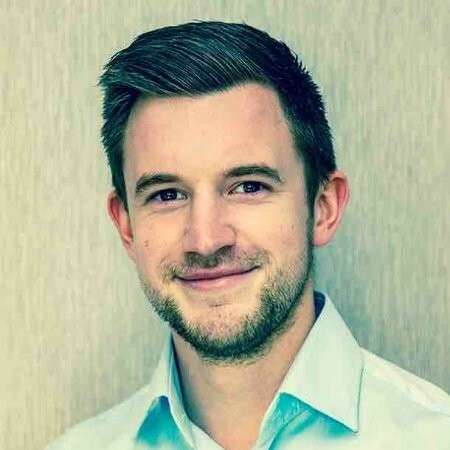 He joined EIT Raw Materials in 2016 as Thematic Officer for Circular Economy and Recycling leading the Circular Economy strategy and representing the EIT different European entities. He has been chairman and member of various Steering Groups, Boards, Scientific Committees and Advisory Boards. He has worked as an external evaluator for different calls of FP7, Horizon 2020 and Eco-Innovation program. Ignacio has a Bachelor's degree in Organic Chemistry from the University of Zaragoza, MSc in Technology and Environmental Management from the University of the Basque Country, MSc in Environmental Chemistry from the University of Edinburgh, and he is a postgraduate in Technology management at the University of Sevilla. Dr.-Ing. Katrin Mueller Senior Key Export in the Research Group Sustainable Life Cycle Management at Siemens AG Germany Dr. Katrin Mueller is an expert in Sustainable Lifecycle Engineering with more than 20 years of experience in environmental impact assessment of infrastructure products and systems. She works as Key Expert in Sustainability Engineering at Siemens Corporate Technology for more than 8 years: responsible for developing appropriated methods and tools driving Siemens’ operations, business growth and societal contributions. For more than 5 years she is leading the research and development of the Siemens City Performance Tool (CyPT), a unique method to evaluate technology impacts on City’s key performance indicators and help cities meeting their carbon emission targets, improving air quality and supporting local job growth. Before joining Siemens Corporate Technology she championed Motorola’s sustainable development. She developed standard operation procedures, performed product life cycle assessments, as well as trained engineers and suppliers on Design for Environment. 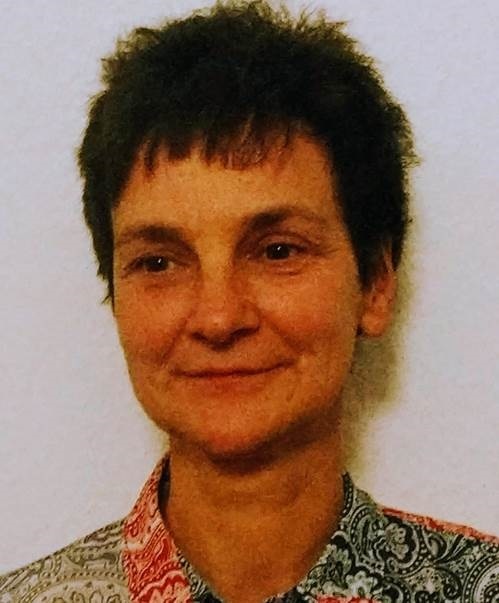 Katrin Mueller earned her Doctor degree in Mechanical Engineering and Production Technology and managed an interdisciplinary research team in a special research program on recovery of resources at the Technical University of Berlin. She has contributed to several publications and application patents. Ishibashi designed semiconductor microchips as an engineer at Semiconductor Company of Matsushita Electric Industrial Co., Ltd. from 1996 to 2008. In 2008, 2009 and 2010 he developed environmental sustainable transport in Asian countries as a researcher of Ministry of Environment, Japanese government. From 2012 to 2017 he contributed to build up WEEE legislations and schemes in Vietnam and Malaysia in collaboration with Japan International Corporation Agency as a member of Japanese industry association and a general manager of Panasonic Asia Pacific Pte. Ltd. Since 2017 Ishibashi promotes activities related circular economy businesses as Leader of Circular Economy Project of Panasonic Corporation. 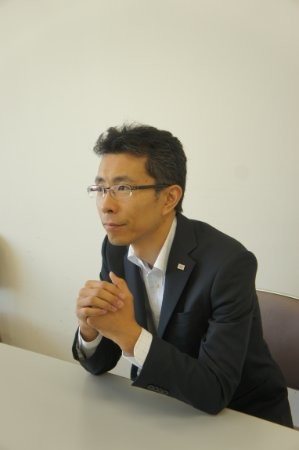 Ishibashi graduated in Solid State Physics and Engineering at Hiroshima University in 1993, received his Master of Materials and Science Engineering from Hiroshima University in Japan in 1996. 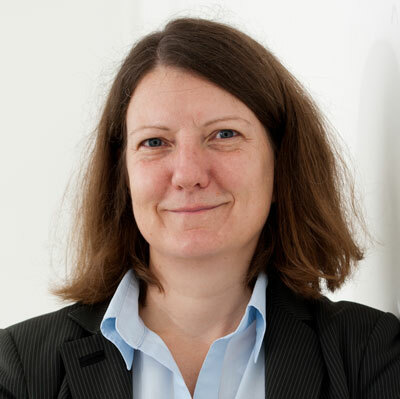 Margaret Bates is Professor of Sustainable Wastes Management at the University of Northampton. She has been involved in wastes management for 30 years and undertook her PhD on landfill microbiology. She is a Chartered Waste Manager, an International Wastes Manager and a Chartered Environmentalist. Margaret is chair of the CIWM Scientific and Technical Committee of CIWM (Chartered Institution of Wastes Management). She is on the advisory board of the All Party Sustainable Resource Management Group and the Scottish Expert Panel on Environmental Charging and Other Measures. Margaret has travelled the world looking at waste issues and has advised governments, businesses and NGO on sustainable resource and waste management. Margaret is very interested in wastes management in developing countries, in particular establishing e-waste and other infrastructure. Matthew has an experienced background in UK producer compliance and recycling industry. Matthew’s current role as Compliance and Recycling Operations Manager at Dixons Carphone plc (Europe’s largest electrical retailer) sees him cover all elements regarding recycling and reuse across UK and Ireland stores and supply chain, along with producer compliance (packaging, WEEE and batteries) reporting for the business. He drives continuous environmental and financial improvement through value-add projects and new initiatives for the group. Nancy Gillis is the CEO of the Green Electronics Council (GEC), a mission-driven non-profit that seeks to achieve a world of only sustainable ICT. GEC manages EPEAT, the leading global ecolabel for ICT and other electronic products. Before joining GEC, Nancy served as the Global Lead for Resilient and Responsible Supply Chains at Ernst & Young (EY). She also served in the US Govt. 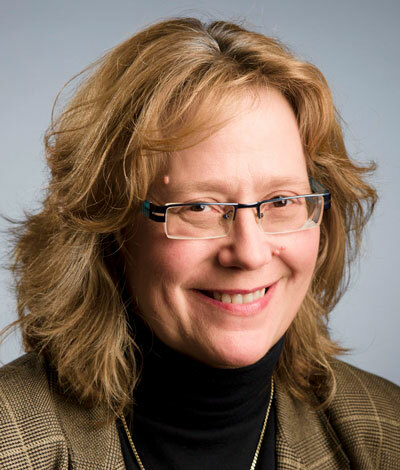 as the Director of the Federal Supply Chain Office at the General Services Administration (GSA), the public procurement agency for the US government Nancy received her graduate degree in Information Technology from Georgetown University. Osamu NAMIKAWA is working for the Environment Policy Division, Systems & Services Business Division of Hitachi, Ltd. In 1985 he joined as a designer of the mainframe computer. From 2003 on his work focused on the environmental conscious design for Hitachi Group. In 2007 he was engaged in environmental research in the research laboratory and from 2009 he is responsible for environmentally conscious design and environmental standardization for Information & Telecommunication Systems. He is the chairman of Ecma International TC38, Product-related environmental attributes since 2010. He is the leader of the Pilot for the IT Equipment of the European Environmental Footprint since 2013. Pascal Leroy became Secretary General of the WEEE Forum in 2007. 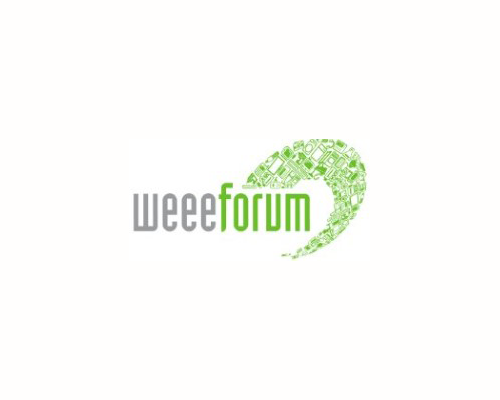 The WEEE Forum is a European association of 36 electrical and electronic waste producer responsibility organisations. Its mission is to provide for a platform for co-operation and exchange of best practices, and in so doing, optimise the effectiveness of the operations of the member organisations, while striving for excellence and continuous improvement in environmental performance. He has also been the Project Manager of ‘WEEELABEX’, the four-year project, co-financed by the European Community, that has laid down a harmonised set of standards on collection, logistics and treatment of WEEE, and a set of conformity verification rules. He previously worked at APPLiA (formerly known as CECED), the association of household appliance manufacturers in Europe. He joined APPLiA in 2000 and was in charge of an advocacy programme on WEEE. He prepared the ground for the set-up of WEEE producer responsibility organisations in a number of new member states. Before APPLiA, Pascal Leroy worked for Hill and Knowlton, the world's second largest public relations and public affairs consultancy. 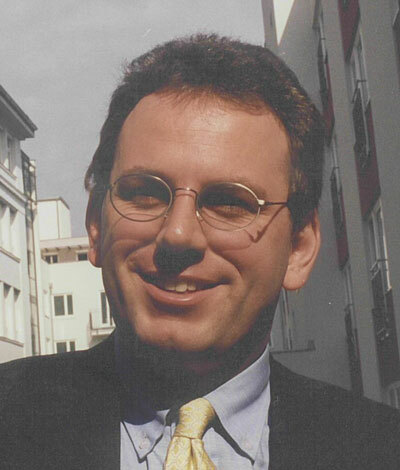 In the 2nd half of the 1990s, he worked in the European Parliament. He studied economics at the University of Antwerpen (Belgium) and obtained a Masters in advanced European economic studies at the College of Europe in Bruges (Belgium). Pia Tanskanen is a sustainability decathlonist with 20 years of experience in the ICT industry, both in B2C and B2B businesses. She has executed sustainability projects in both environmental and social area within the organization and also together with the industry, academia and NGO’s. Pia is currently Head of Environment at Nokia. She is responsible for the environmental strategy, climate and circular programs, management system and key messages. 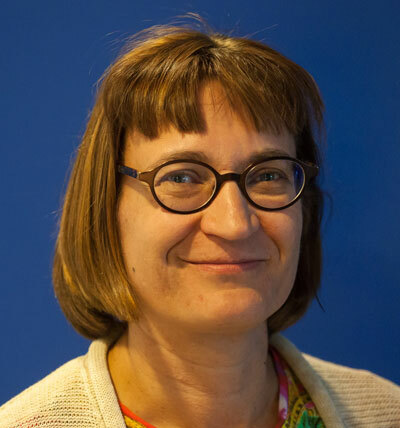 Pia Tanskanen holds a degree of Licentiate of Technology in Material Science and Master of Science in Chemical Engineering in University of Technology (Finland) and has also taken International Business Acumen degree in the University of Applied Sciences Helsinki. Professor Martin Charter MBA FRSA is the (founding) Director of The Centre for Sustainable Design® at the University for the Creative Arts (UCA), UK. In his previous years he has worked as a manager, researcher and trainer on sustainable innovation and product sustainability for 30 years in academia, business and consultancy. 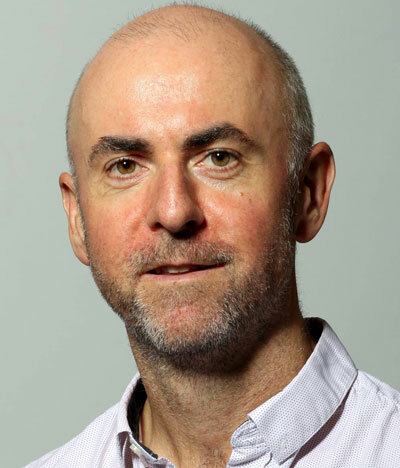 He is a Senior Associate of the Business School for the Creative Industries at UCA and is the author or co-author of Greener Marketing 1 & 2, Sustainable Solutions, System Innovation for Sustainability, Eco-innovate and Designing for the Circular Economy. 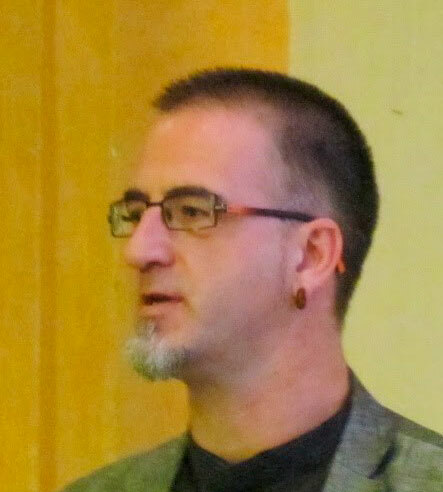 Charter is the Chairman of the Board of Trustees of Farnham Repair Café and is a regular speaker in conferences worldwide. 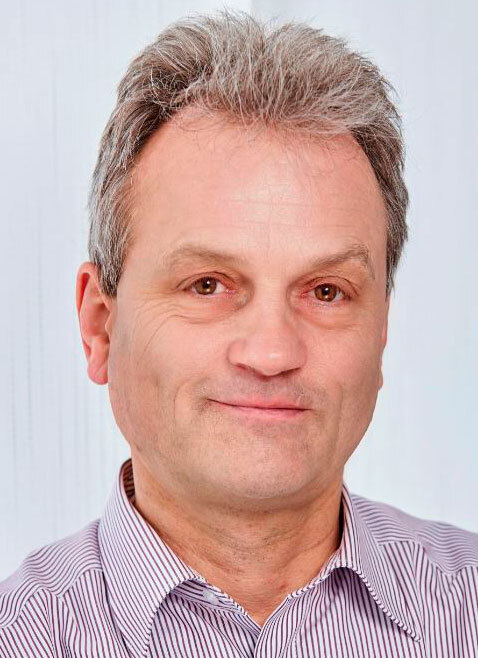 Dr Pfahl is the Director of the Integrated Photonic Systems Roadmap-International (IPSR-International) for AIM Photonics Academy and also is currently Senior Consultant for the International Electronics Manufacturing Initiative (iNEMI). Prior to joining iNEMI, Pfahl was Director of International and Environmental Research and Development at Motorola Labs. During his career in the electronics industry, Dr Pfahl has been a pioneer in developing reflow-soldering processes. He holds nine U.S. patents in electronics manufacturing technology and is the inventor of the vapor phase soldering process. 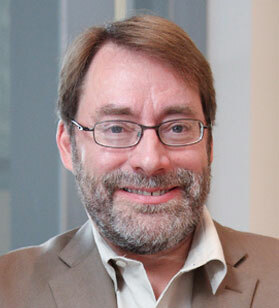 He participated in the pioneering 1994 National Research Council’s study, “The Greening of Industrial Ecosystems.” Dr Pfahl is a founding member of the International Society of Industrial Ecology. Pfahl received the United States EPA Stratospheric Ozone Protection Award. In 2005 the IEEE Components, Packaging and Manufacturing Technology Society (CPMT) presented Dr Pfahl with its Electronics Manufacturing Technology Award. 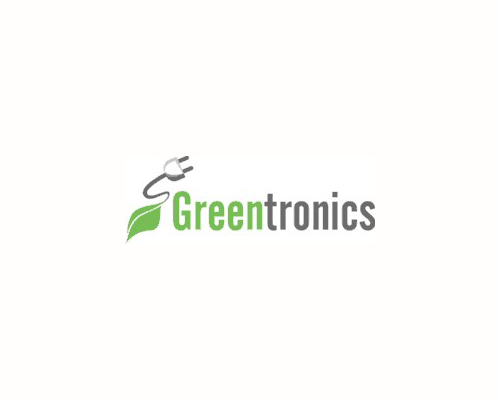 He also received the Electronic Goes Green Award 2008+ from the German Fraunhofer Society. Dr Pfahl has served on industrial advisory boards in manufacturing or sustainability at MIT, Northwestern, Washington University, Georgia Tech and Purdue. He received his B.M.E., M.S., and Ph.D. in mechanical engineering from Cornell University, Ithaca, NY, where he majored in heat transfer and fluid mechanics. Since April 2018, Yoshinori is working at Corporate Environment Management Office, Toshiba Corporation. 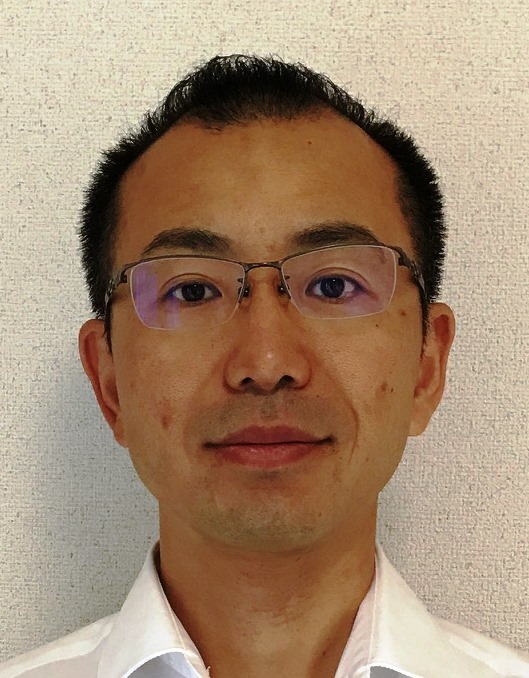 Yoshinori is a chief specialist, in charge of establishing environmental vision/policies in Toshiba group, eco-product development and global product compliance. Previously, Yoshinori was a senior manager at Toshiba of Europe Limited and worked in the area of European environmental regulation and/or policies. 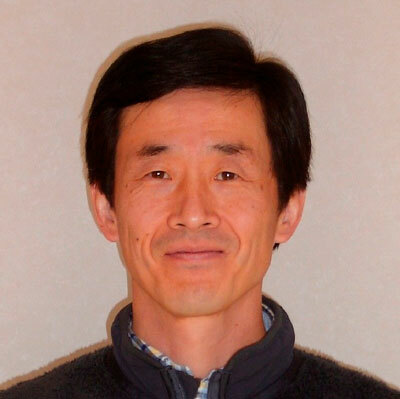 Yoshinori has experiences on eco-design methodology development and/or implementations, such as life cycle assessment, input-output analysis, eco-efficiency analysis, and KPIs design. Yoshinori is also a member of organizing committee of “International conference on EcoBalance” and “Going Green - Ecodesign”. Amb3E - Portuguese Waste Management Association is responsible for collecting and referral to treatment and recovery of more than 400,000 tons of waste electrical and electronic equipment (WEEE) and waste batteries and accumulators (WBA), generated in Portugal. 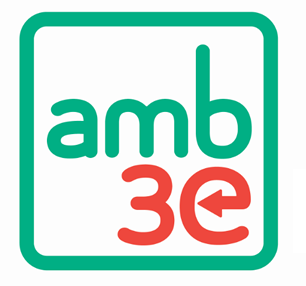 In 2018, Amb3E became the one-stop-shop of environmental compliance in Portugal, with the start-up of the activity of packaging waste management. Ecodom's founder members include the biggest domestic and international manufacturers of non-professional large appliances operating on the Italian market. They have been collecting Household WEEE from Collection Facilities and treating it at specialist sites since 2008. Its aims are to prevent the release of pollutants into the environment through the correct treatment of waste equipment, and to maximise the recycling of materials back into the production cycle, combining efficient treatment processes with environmental protection. Consorzio Remedia is the leading Italian consortium for the environmentally sustainable management of Waste Electrical and Electronic Equipment (WEEE) and end-of life Batteries and Accumulators (BA). 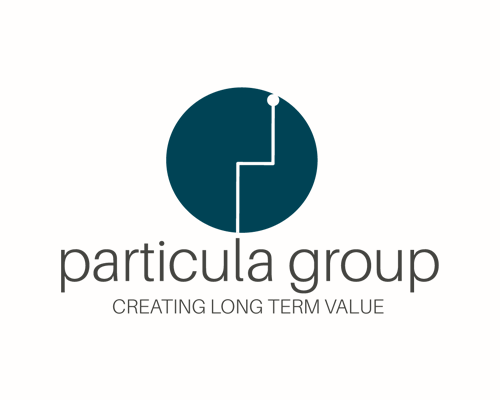 The Consortium is a direct expression of the Producers – currently they number around 1,500 – and represents, in terms of market share and organization, a point of reference in the management of technological waste. Since its inception in 2005, Remedia supports its associated Producers in integrating sustainability into their business strategies and practices. In addition to being non-profit-making, Remedia is certified ISO 9001 and ISO 14001, a guarantee of transparency and proper management for the Consortium members, partners and consumers. The Consortium enjoys the support of the most important Trade Associations and Federations and is a founding member of the WEEE Coordination Centre and the National Batteries and Accumulators Coordination Centre (CDCNPA), which have the role of guarantor of the operating rules for the system management of their respective waste. As member of the WEEE FORUM and EUCOBAT – the European associations which bring together the leading not-for-profit European WEEE and Batteries and accumulators Collective Compliance Schemes – Remedia works together with European colleagues to ensure a constant update at EU level and an open discussion to define common policies and actively contribute to the development of increasingly modern and competitive management systems. A founding member of WEEE Europe, Remedia also provides assistance to international companies in dealing with the application of the regulations in force in the various European countries. RENAS is Norway’s leading EE-return company. It is Norway's leading WEEE compliance scheme and also offer producer compliance for waste batteries and packaging. With 14 treatment plants and around 100 collectors across the country, RENA's producer responsibility responds to more than 3100 manufacturers and importers of EE products. RENAS is a non-profit organization owned by the which was founded by Elektroforeningen, a professional body for Norwegian electro manufacturers, agents and wholesalers, and Norsk Industri, an association of electro-manufacturers. With almost twenty years of experience with the WEEE recycling business and first-hand knowledge of EU and national legislation, RENAS is a consolidated authorised representative (AR) in Norway. RENAS joined WEEE Forum in 2015. A cookie is a file text downloaded in your computer when you access our website. Cookies allow storing and retrieving information on the navigation habits of a user or its computer and can be used to recognize the user. This allows us to know what a user does in our website and offer a better experience. *The data retention period of Google Analytics is 50 months and it resets each time there is a new activity. Users have the possibility of setting their browsers to be warned of the reception of cookies and to avoid its installing on their computers. Please, read the instructions and guides of your browser in order to obtain more information.